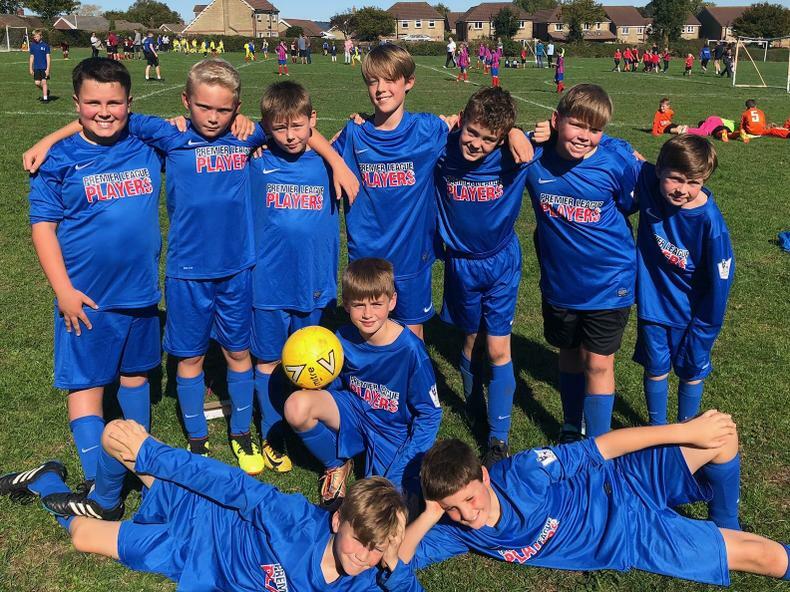 On the beautiful afternoon of Wednesday 26th September, Bruton Primary School's football team took part in a tournament against other local schools. Our first match we won 2-0 with Tom scoring both goals. In the second match Bruton also won 1-0 and Tom was on fire, scoring again! In the third match we were unable to take our chances and drew 0-0. Unfortunately we lost the next game with a late goal but this spurred us on and led us to winning our fifth game 2-0 with Luca scoring both goals. Bruton finished top of their group and proceeded to the semi-final. Once again, Bruton were victorious with a 1-0 win with Tom scoring the goal to take us to the final. The final was a hard fought game but sadly the road to glory was not to be and Bruton conceded a deflected shot losing the game 0-1. As the first outing for this newly formed team, BPS were phenomenal!